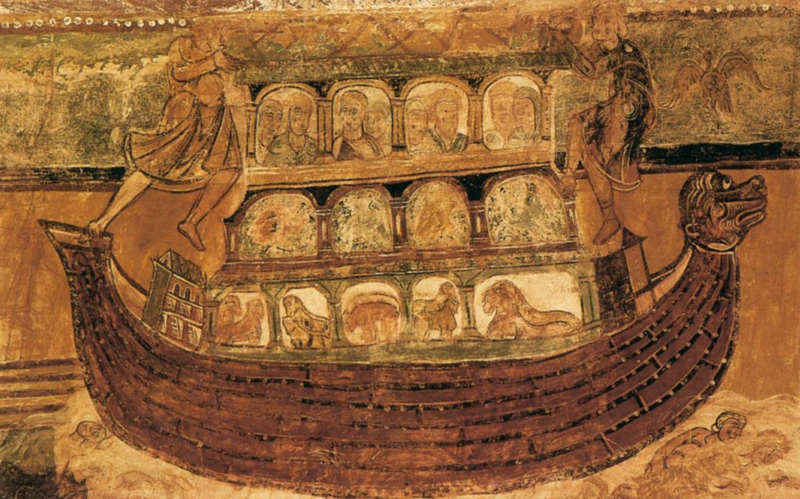 11th century painting called "Noah's Ark"
The full-size Ark built by Ken Ham was created according to the dimensions given in the Bible. It is 510 feet long, 85 feet wide, and 51 feet high and is located in Williamstown, Kentucky. 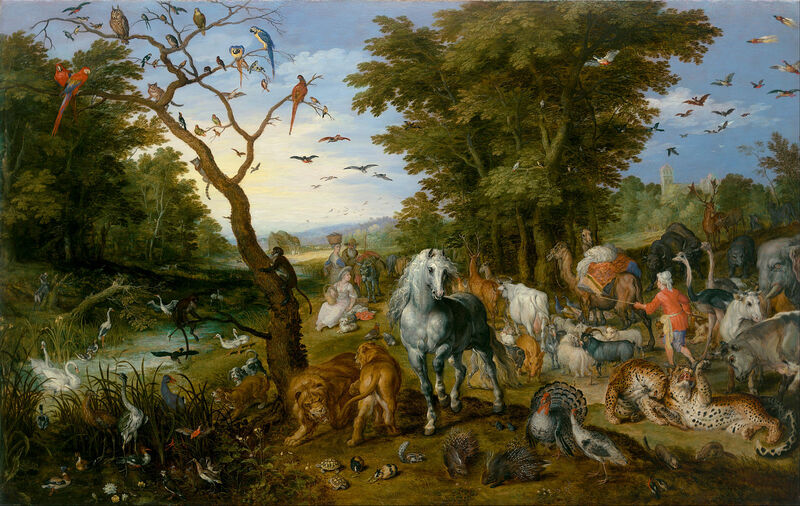 Ham stated he believes “The Great Flood of Genesis was an actual historic even worldwide in its extent and effect.” This replication has attracted visitors of all ages and provides a real life representation of the ark found in Genesis.